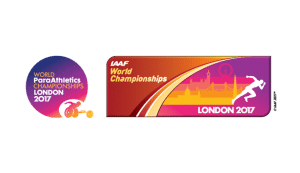 Two weeks of elite athletics will be happening on our doorstep at London Stadium. The Common Greenway and the View Tube's calm back garden will be the perfect place to soak up the atmosphere before, during and after all the excitement. Watch this space for more info. 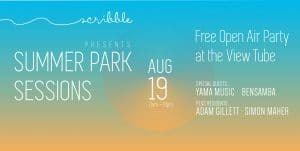 Now getting to be a bit of a regular fixture at the View Tube, here's another instalment of outdoor DJ action brought to you by Greenway East, Simon Maher and Adam Gillett. More info over on the Facebook event. More info coming soon. 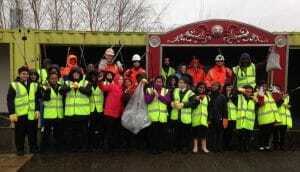 Check out the event page on Facebook. The late August futuremusic FM event was lots of fun... looking forward to the autumnal variation later this month. Family-friendly vibes in the afternoon and then more of a boogie happening into the evening. Hope to see you there! More info on their Facebook event. 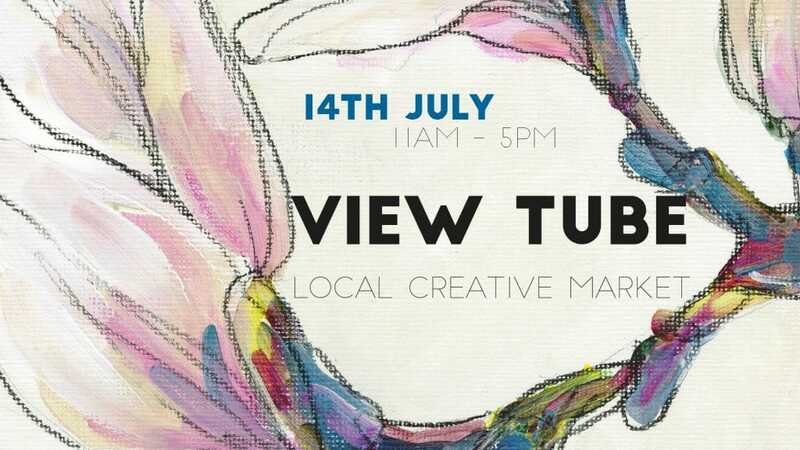 After the success of our View Tube Local Creative Market in May, we're getting ready for our July edition on the 14th July!